Moondarra Cream Cheese/Neufchatel is 100% Australian, utilising milk & cream derived from the lush, clean, green pastures of Victoria, Australia. 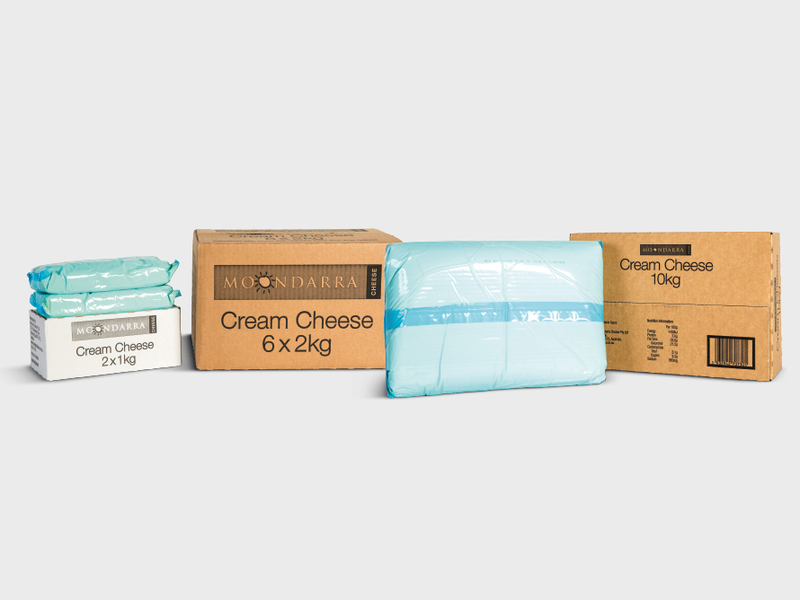 Moondarra Cream Cheese/Neufchatel is made in a modern production facility achieving exemplary standards of quality control and consistency. This product is ideal for baking, dips and spreads, sauces and appetisers. Our recipe development achieves the perfect balance of flavour and texture to suit market / usage preferences.